Picking the right breed (or breed mix) means taking some time for self-reflection. 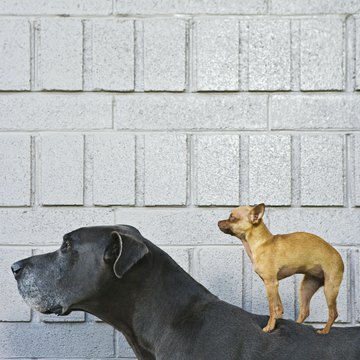 Dogs come in all sizes, colors and furriness, but the right canine will fit your lifestyle and expectations. You should consider whether a particular breed is going to be compatible with your family members and other pets; and, ask yourself if you can realistically commit the time and money to the specific needs the breed is likely to have. If you’re looking for a dog who can entertain active toddlers and thrive in a busy home, Nancy McMahan, a Cleveland, Tenn.-based pet adoption counselor, suggests a bulldog or bully breed mix. “These dogs often get a bad rap,” McMahan said, “but in my experience, they are some of the best around children.” She cites their sturdiness and patience for rough-and-tumble play, as well as a loyalty and love for children. Other breeds that tend to thrive in an energetic family are the beagle, Labrador and Saint Bernard. Nearly any breed or breed mix will try to protect his home and family. 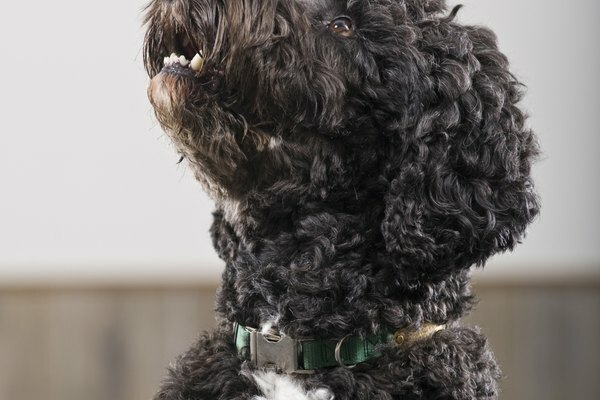 However, if providing protection is high on your priority list for your new companion, there are certain breeds that might be a better match for you. 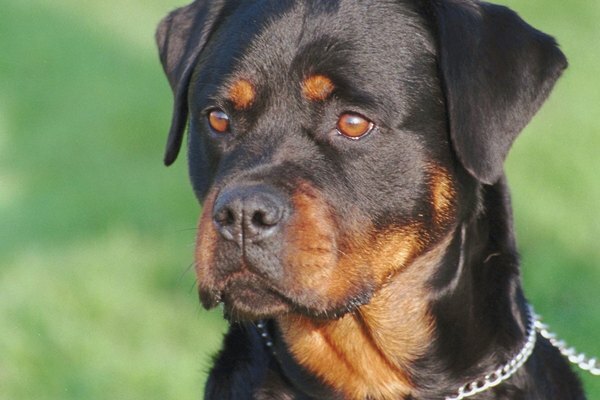 The Rottweiler and Doberman pinscher are excellent choices for protection and are known for being fiercely loyal to their guardians. The German shepherd and Staffordshire terrier are other breeds to consider when looking for a protector who is also part of the family. 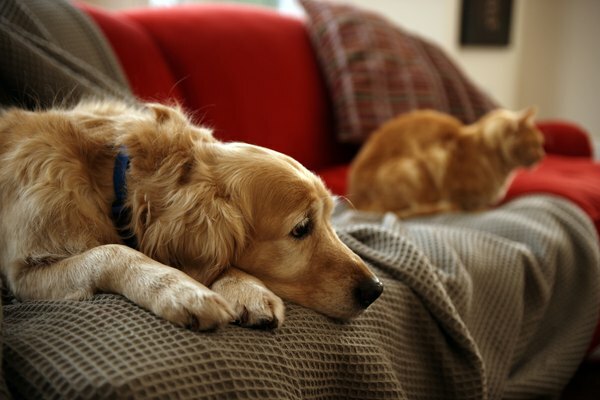 If you’re looking to add a pooch to a multi-pet family, one of your most important considerations is which breeds are most likely to coexist with other animals. Among the breeds McMahan recommends are hounds of different sizes, including the Italian greyhound, beagle, and black and tan coonhound. Other breeds to consider for additions to the pack are both the Labrador and golden retrievers, and, on the smaller side, the shih tzu and Cavalier King Charles spaniel. If you’re looking for a friend whose idea of a good time is a night snuggling on the couch, McMahan has a surprising suggestion for you: the greyhound. 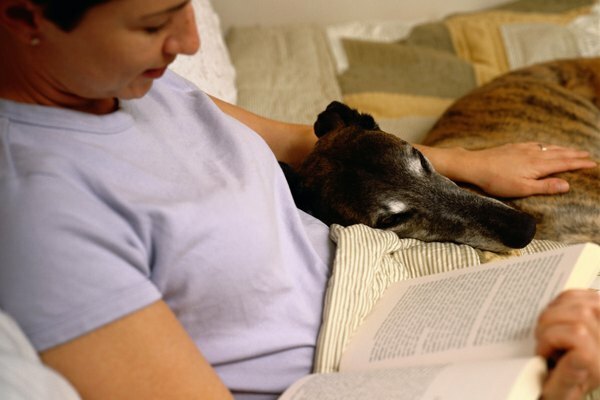 While greyhounds can top 60 pounds, they are good companions for city-dwellers and those who live in apartments, she said, because they don’t require a lot of exercise. From the 100-plus pound bull mastiff to the 15-pound pug, there are breeds of all sizes that make perfect companions for people with less-active lifestyles. If you’re looking for a running partner, look for breeds who enjoy the run as much as you do. The right dog will get you out the door even on those cold mornings when you don’t want to exercise. McMahan’s top pick for the runner is the Dalmatian and Dalmatian mixes. This breed was literally bred to run and will keep pace with you even in a marathon. Australian shepherds, border collies and other herding breeds are also good considerations. For a smaller-sized running partner, consider the Jack Russell terrier. If you’re looking for a hiking and camping companion, check out larger and sturdier breeds who will relish your lifestyle. The top choice, McMahan said, is the Labrador retriever and Lab mixes. “These dogs fit well into so many different categories,” she said. A good choice in colder climates is the husky breeds. Collies, pointers and the German shepherd also fit this lifestyle well. For the adventuring adopter who is looking for a slightly smaller companion, McMahan suggests an Australian cattle dog. Having a canine companion is costly. There is the expense of routine care, feeding and grooming. That’s not accounting for possible emergency veterinary expenses or that new pair of shoes that just got chewed. 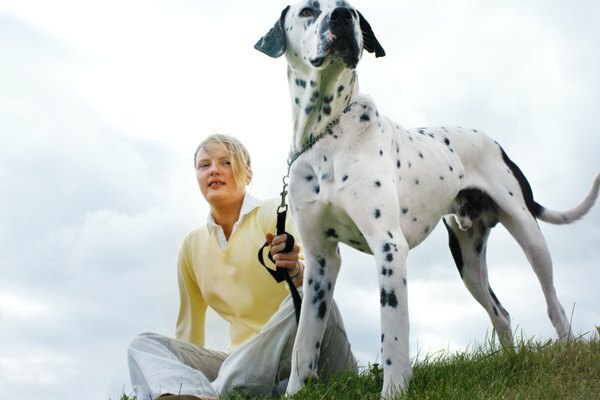 If you know funds are limited, there are breeds that are likely to cost less. Look at medium-sized dogs. These tend to have fewer medical issues than their giant or miniature counterparts. Also look for dogs with shorter hair who require less grooming. 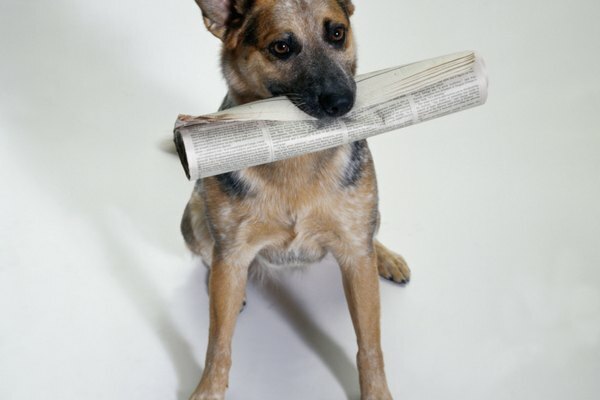 Two breeds McMahan suggests for adopters on a budget are the beagle and Australian cattle dog. For allergy sufferers, there are several breeds that are less likely to aggravate symptoms. McMahan said she doesn't really believe in hypoallergenic dogs, but there are certain breeds that cause fewer people to sneeze. 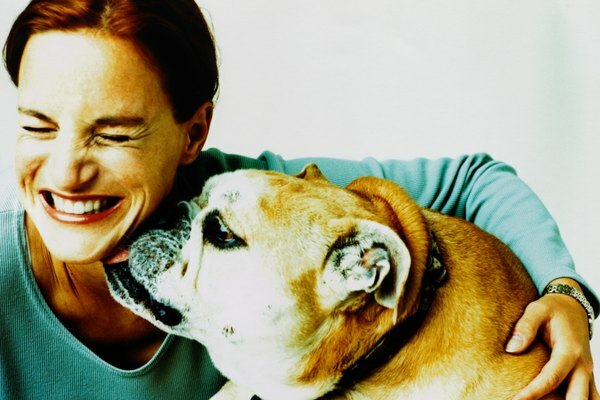 Because of this, she emphasizes that those with allergies should spend time with their prospective new companion to know for sure if contact with the particular dog will cause a flareup. Among the breeds McMahan suggests allergy sufferers investigate are poodles and schnauzers, which are available in many different sizes. Other possible breeds are the Yorkshire terrier, Irish water spaniel and Samoyed. Nancy McMahan, Pet Adoption Counselor, Dixie Pet Underground, Cleveland, Tenn.